Do you like to keep things scary? We're looking for some volunteers to help with the fest! June 29, 2017: Currently we're looking for people who can volunteer a couple of hours of their time. You won't have to leave your house for this one! Must love Instagram, and ideally have a few horror podcasts on your favourites list. 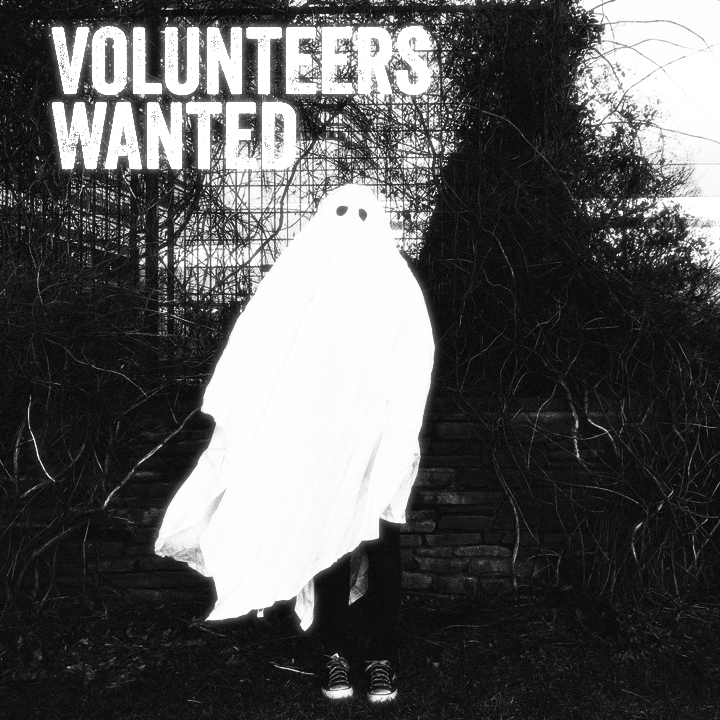 Email us at distantfield@hotmail.com with "volunteer" in the subject line if you're interested. Thanks!